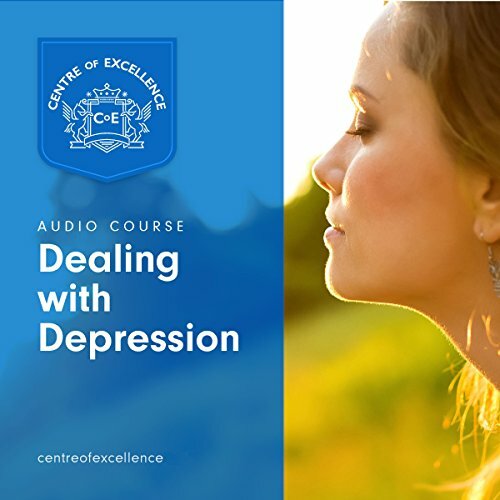 Showing results by author "Centre of Excellence"
The Dealing with Depression course has been created as a self-help guide that will help you onto the road of recovery or, if you do not suffer yourself, it will aid you in helping those who do, with accurate and up-to-date information, practical techniques, and lifestyle changes that will make a difference. 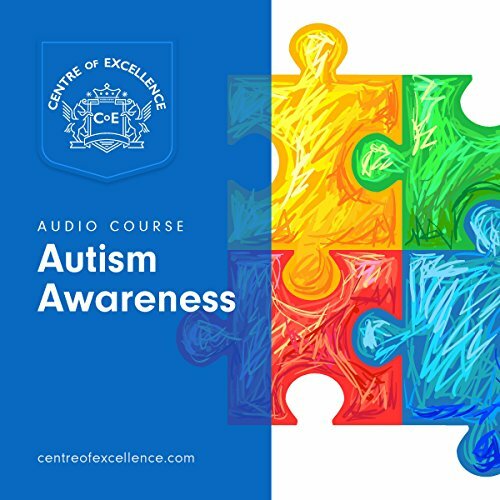 Recent research has shown that some of the most effective treatment comes about by giving the sufferer the tools to overcome the condition themselves and this course will show you how. 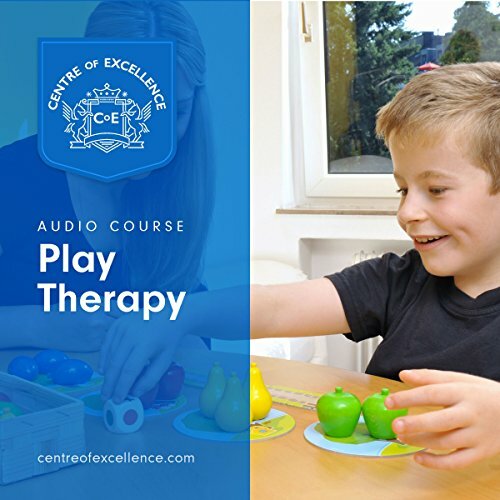 Our child psychology course book is a superb first step for beginners and that valuable stride forward for teachers and workers with children who wish to deepen their skill base. 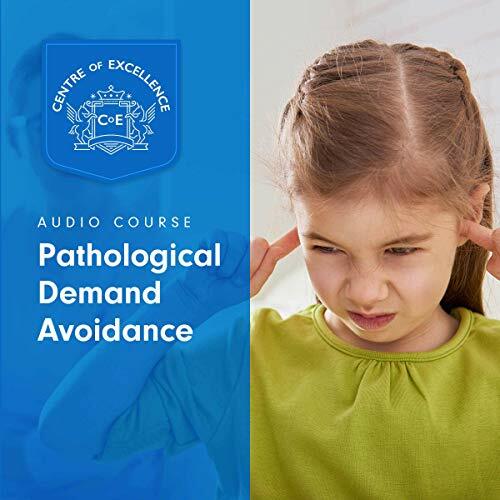 It is the perfect choice for anyone who suspects they might want to pursue in a career in child psychology but does not yet feel they are in complete possession of the facts of what the field entails. Child psychology is the study of how a young person develops from birth up to adolescence. 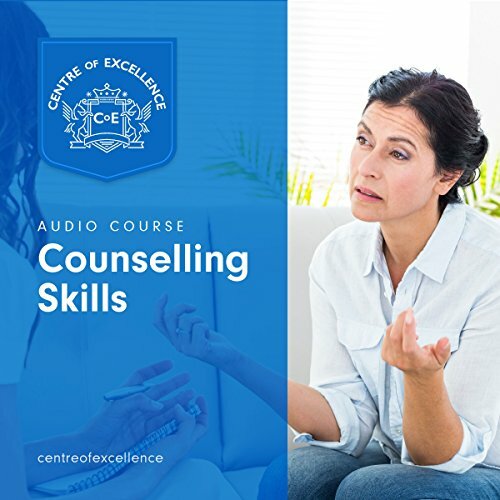 From theories and techniques on providing effective massages relevant to your clients' needs, to setting up a practice and retaining clients, the Sports Massage audiobook guides you through everything you need to know to pursue a successful sports massage career. You'll start out with the basics - what a sports massage is, how it differs from other massage types and how it evolved into the practice it is today, before learning about sports massage's subtypes and the purposes of individual techniques. The effects of sports massage are not singular. 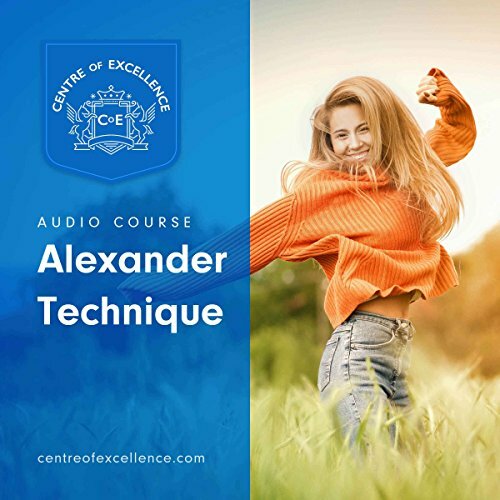 It's important for students of The Alexander Technique to understand human anatomy and physiology in relation to movement and stance. 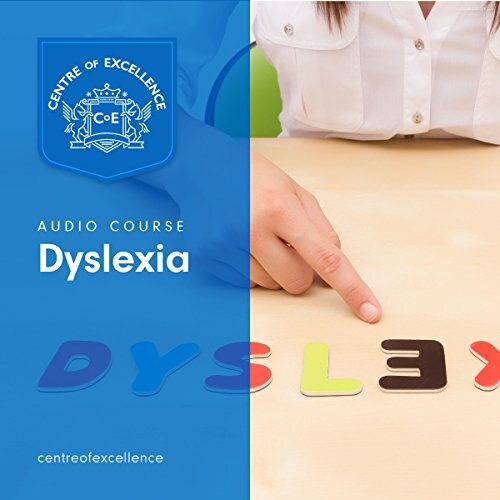 This audiobook explains how the systems within the body are structured and how they function, including a focused look at the muscular and skeletal systems. 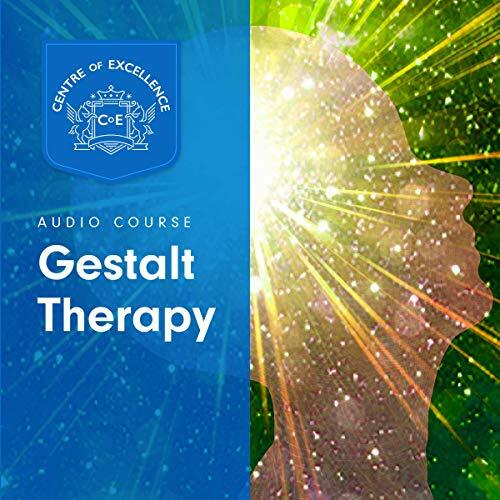 You will learn about postures, the senses, and sensory perception, which will prepare you for the exercises and changes of habit that you will learn to practice by studying this course. Trees are necessary for maintaining the health of the global ecosystem and provide many material things, but they are more of an integral part of our lives than we may at first consider. 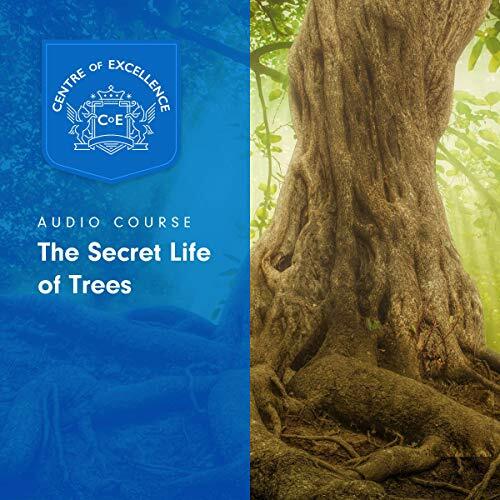 The Secret Life of Trees will enlighten you on the importance of trees; how they are able to feel, see, hear, smell and speak; and the specific ways trees can contribute even more to our mental balance, harmony, and health. 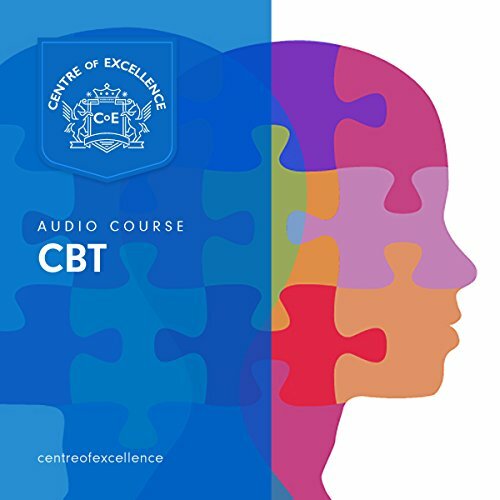 Cognitive Behavior Therapy, or CBT, is the therapy of choice for medical practitioners referring patients that are struggling with certain destructive behaviors. 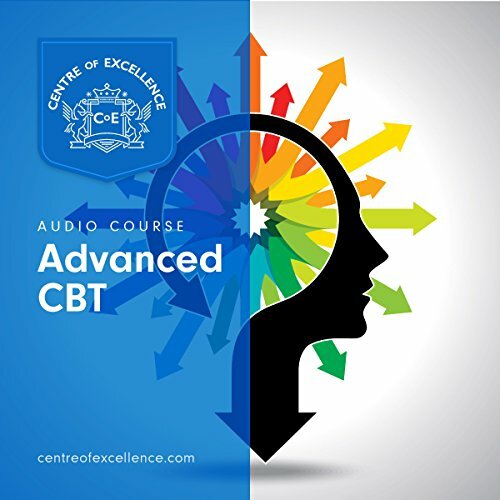 It is a well-recognized system of training a patient to identify and reconstruct certain negative thought processes, which may be affecting their lives. Our feelings and emotions influence how we deal with every event. Negative emotions can adversely affect any part of our lives. For example, a woman who has suffered physical abuse feels she can no longer cope because her self-esteem has become so low. Color therapy or Chromotherapy has been used as part of medical practice for centuries and is of great significance in the holistic approach of complementary health practice. 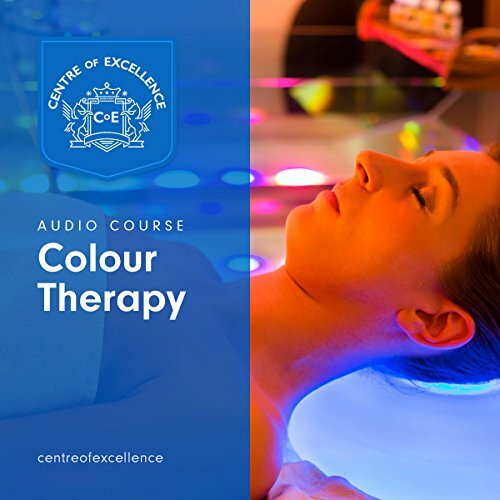 The Color Therapy Diploma Course gives students a thorough understanding of this practice, how to treat clients, and build a business. Color therapists understand and use the energy contained in the vibrations of color rays to promote health and healing. Following an introduction to the course, students learn about the history of the practice. 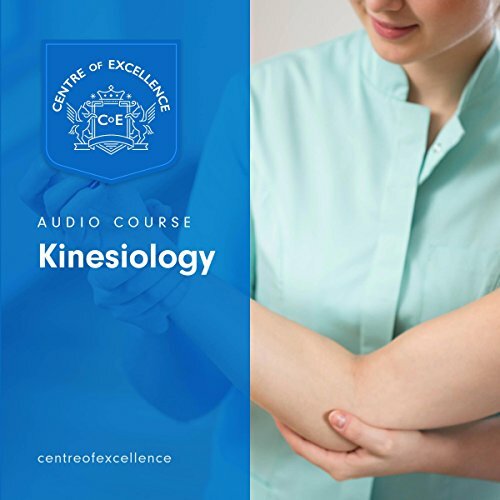 The Kinesiology audiobook introduces students to the most popular of the variations and modalities of this natural therapy technique, explaining how they help. You will be taught how to use gentle kinesiology-based exercises to gain health benefits and self-awareness for yourself, friends, and family members. 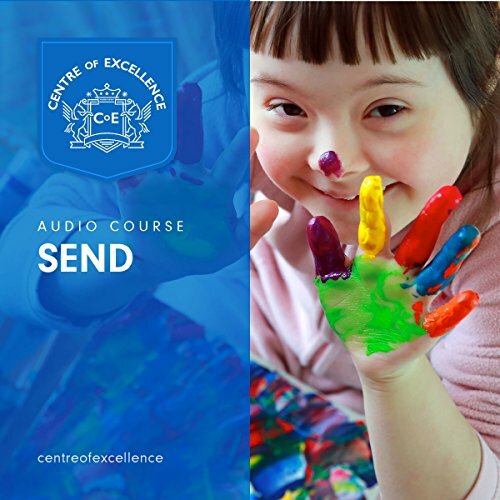 The Special Educational Needs and Disability (SEND) Course is designed to arm its students with a comprehensive knowledge that will enable them to utilize a variety of teaching methods and practices to suit the different preferred learning styles of the children they teach. Introducing you to essential oils, where they come from, how they are used, how they are made and recipes showing you how you can make your own. 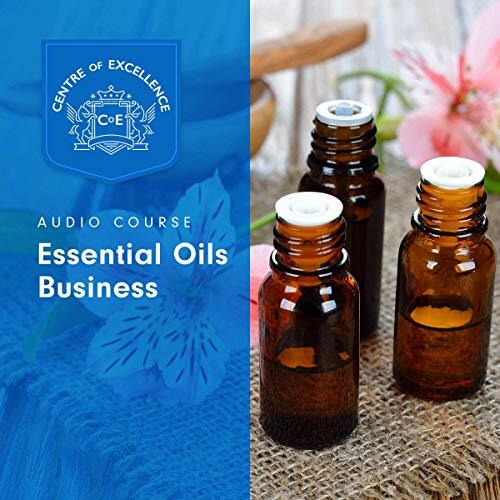 The Essential Oils audiobook shows you how to build an essential oils business. 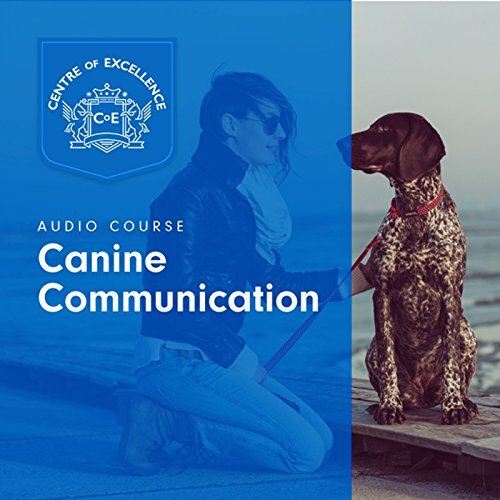 This is an excellent course designed for everyone that lives or works with dogs that should have a good grounding in canine communication and behaviour. 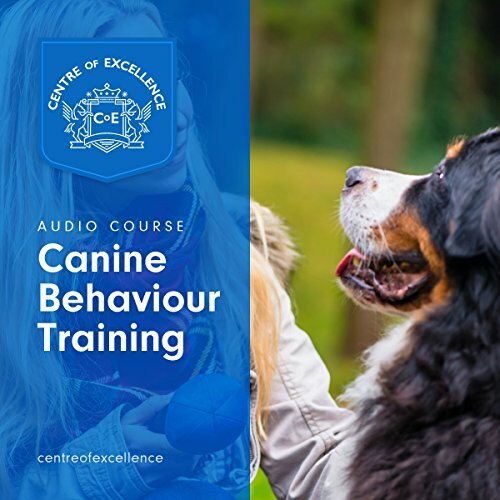 It is really important to know how to recognise whether a dog is scared, sad, over-excited, or anxious even if you are only living with one dog. More so if you look after other people's pets in any setting. Known for their fighting prowess and instilling fear into those they besieged, was there more to the Vikings than marauding? 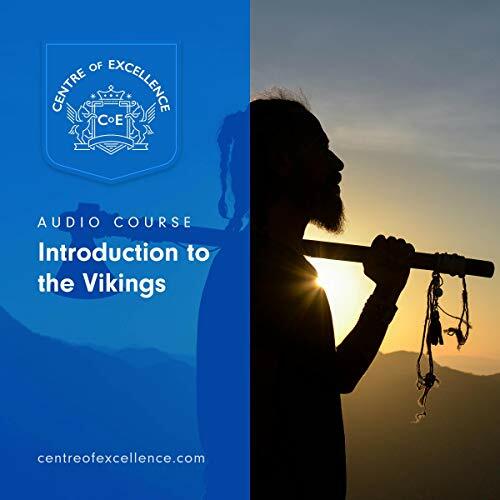 The Introduction to the Vikings audiobook takes you on a voyage through history that considers more than just their atrocities, looking at their impressive innovations in travel, trade, and technology. You’ll also learn about the Vikings as a people, examining their society and religion and how they adapted to global changes.